A Must Have Drone For Those Who Shots On Panoramic Landscapes And Adventure Takers! 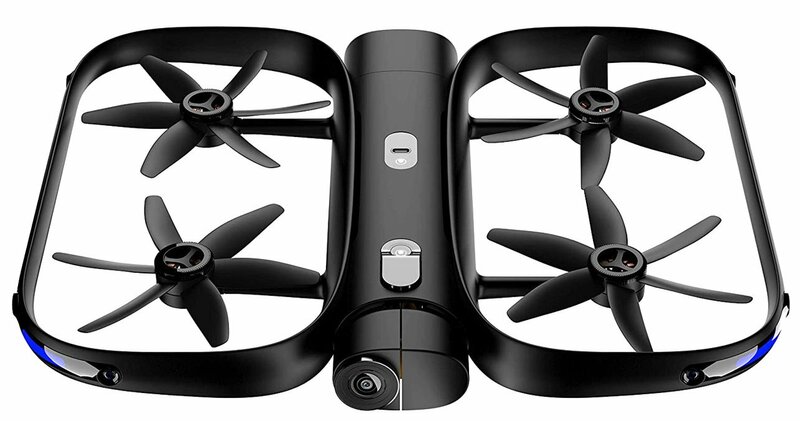 A Self-Flying Smart Drone With 4K Camera: Be Ready To Record Your Best Video Footage With This Amazing Intelligence Drone! How will you feel if you had a personal AI cameraman for your own? Now take out the man and try to imagine a little bit more with fantasies. It flies by self and recognizing obstacles not to hit for a fall. 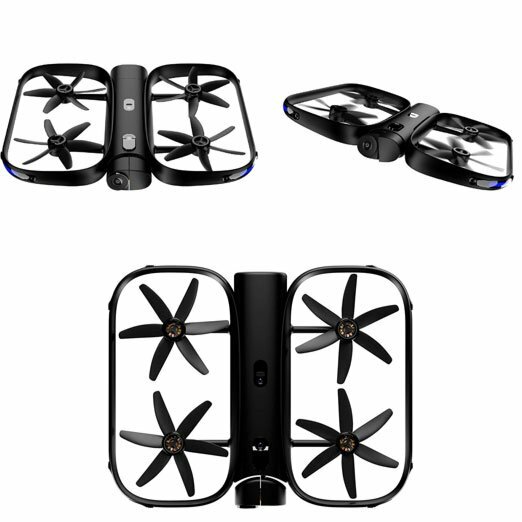 The Skydio R1 drone flies by itself with 13 cameras and starts to capture the best video footages as your wish. Start to record with UHD at 4K 30fps or for slow motion at 1080p 60fps. 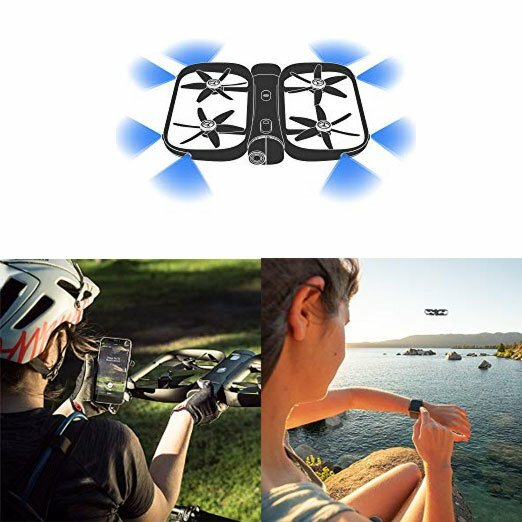 It starts to record a video from self by adding tracking on your smartwatch to a person or an object. It can perform self cinematic records with a push of a button or gets controlled via a controller. Previous articleGoji Berry Health Benefits: What Is It And Why We Should Eat Them?